To prevent costly air conditioning services, homeowners should make maintenance visits an annual task. This appointment doesn’t take long or cost much, but the benefits are considerable over time. 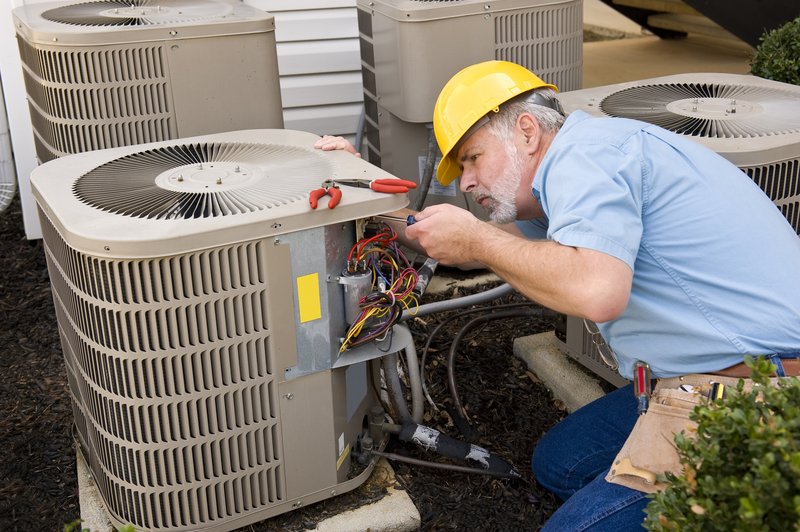 If you own an air conditioning system, here’s what you should know about maintenance visits. They will then tighten any loose electrical and mechanical connections. Finally, the technician will test the system to make sure everything runs efficiently. Annual air conditioning service is recommended to ensure your HVAC system reaches its full potential lifespan. Running your system all summer puts a huge strain on its parts, and letting it sit inactive during winter can also cause problems such as dust clogging filters. Air conditioners are mechanical devices that, much like vehicles, require occasional tuneups to function efficiently. Not only can air conditioning service lower your energy consumption, but it also extends the life of your system. Maintenance visits prevent the unit from breaking down in the heat of summer. They also identify minor repair issues before they get worse. For example, citing loose parts and tightening them will prevent components from coming apart completely. Are you looking to schedule an air conditioning service in Kittanning, PA? The heating and cooling specialists at Shafer’s HVAC, Inc. have highly trained and experienced technicians available for the job. Serving both residential and commercial customers, they install a variety of HVAC systems, including Carrier, Unico®, and Spacepak®. Call (724) 543-2615 today to schedule your free estimate or visit them online to learn more about their products. Other Announcements, Events and Deals from Shafer’s HVAC, Inc.